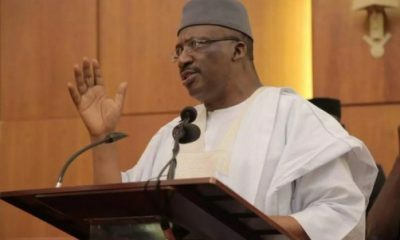 The Federal Government of Nigeria has declared Friday, September 1 and Monday, September 4, 2017 as public holidays to mark the Eid el-Kabir celebrations. 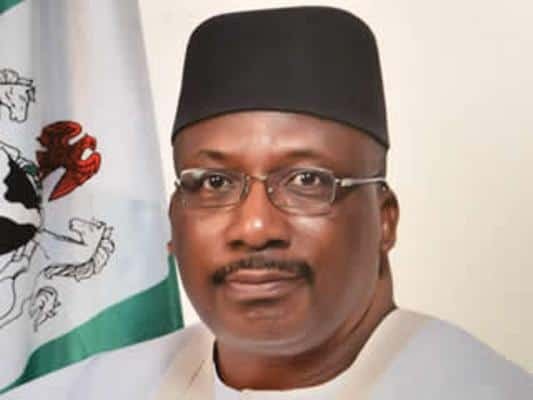 The Federal Government made the declaration yesterday in a statement released by the the Minister of Interior, Abdulrahman Dambazau . 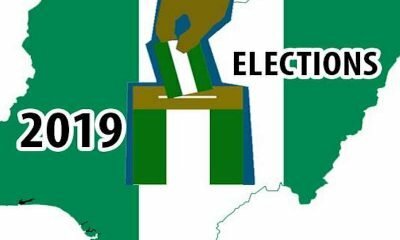 He congratulated Muslims and all Nigerians, urging them to use the occasion to pray for peace, unity, prosperity and the stability of the country. 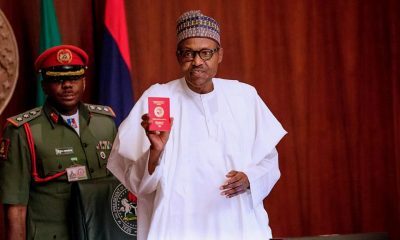 The minister further urged all Nigerians to cooperate with the administration of President Muhammadu Buhari in its effort to build a peaceful and harmonious country. 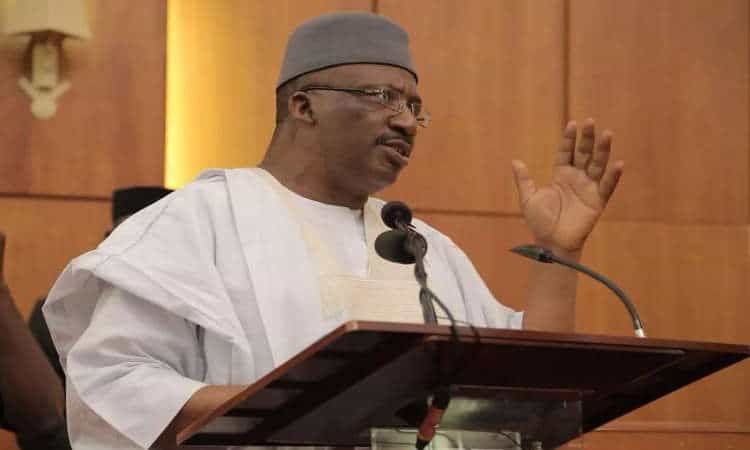 The minister assured citizens of their safety in all parts of the country, emphasizing that security agencies have been directed to maintain peace and protect lives and property. 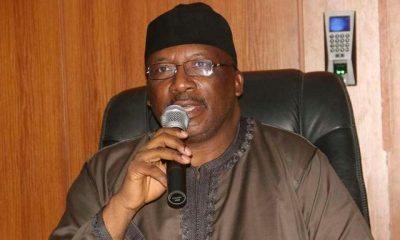 “The rights of every citizen are protected and guaranteed, as enshrined in the Constitution of the Federal Republic of Nigeria.” Dambazau said as part of his statement. Recall that the Sultan of Sokoto and Chairman, Nigerian Supreme Council for Islamic Affairs, Alhaji Sa’ad Abubakar, had earlier declared Sept. 1, 2017 as Eid-el-Kabir day.